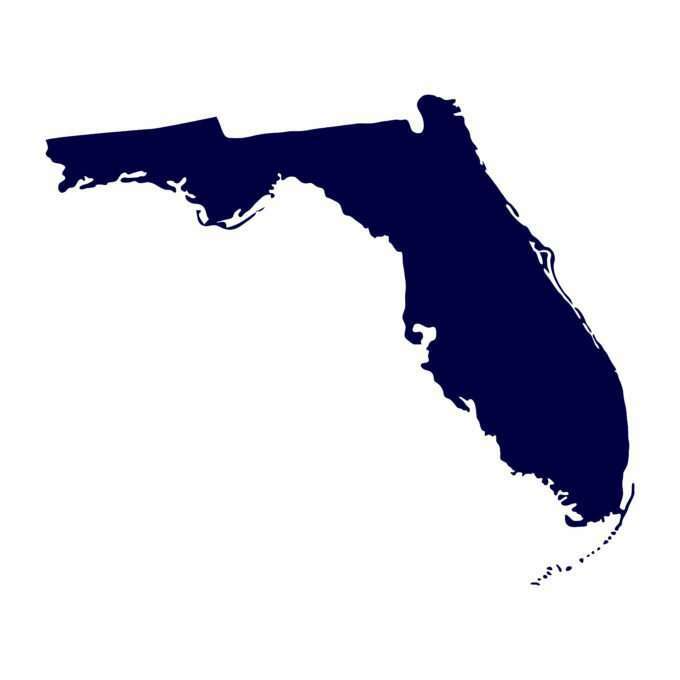 Big For Gigs: New Florida Law To Eliminate Misclassification Battles - Employee or Independent Contractor? Agree in writing that the driver is an independent contractor. The companies provided the workers with “a high level of flexibility” in their schedules, namely their ability to accept or reject work, their driving locations, etc. These are two different situations, of course. One is a state law that only applies to ride-sharing drivers, and the other is a federal case that only holds sway over New York, Connecticut, and Vermont and was labeled by the court itself as “narrow” in scope and applicable only to the specific situation at hand. However, it seems like there is some momentum behind these concepts. Gig businesses across the country should take heed of these standards and incorporate as many as possible into their working arrangements while waiting for the Florida law to expand to other states and the 2nd Circuit decision to be followed by other courts.